Paula Dawson and John Stavrakakis testing Phantom haptic interface at Holoshop lab, ViSLAB Sydney. The National Institute for Experimental Arts (NIEA) is Australia's leading institute for experimental collaboration in art, science and emerging technologies. Through arts-led thinking NIEA generates new insights into globally important issues resulting in real-world outcomes. NIEA is structured to encompass a range of transdisciplinary labs and creative research programs that are united by a focus on the practical and conceptual value of aesthetic inquiry. At any one time, NIEA labs and programs investigate a series of major cross cutting themes. In 2014 NIEA is launching the theme of Medical Visualisation, Health and Wellbeing. 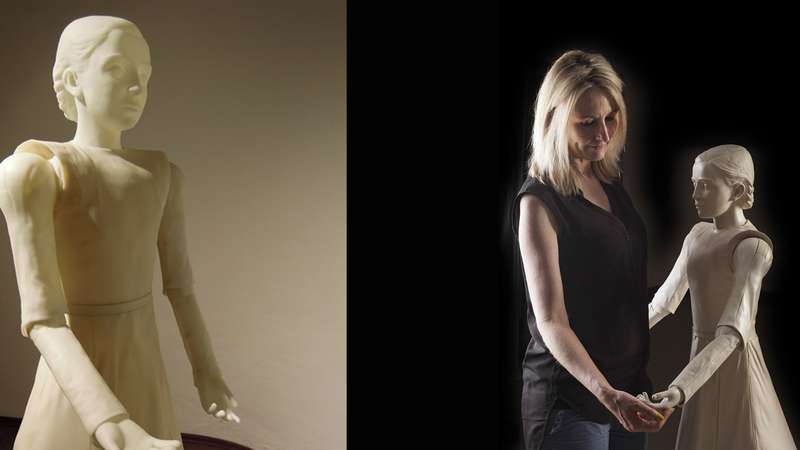 The National Creative Robotics Lab (CRL) explores innovative forms of interaction between human and robotic agents. As a cross-disciplinary research environment, CRL advances the fields of media arts and social robotics through the presentation of robotic systems in public settings and the development of original, ground-breaking technologies and interface designs. CRL partners with the Australian Centre for Field Robotics at the University of Sydney and the University of Tokyo (Japan). 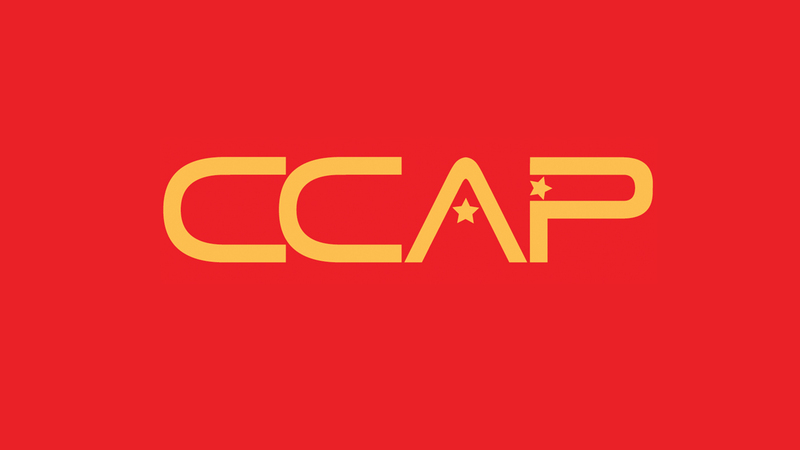 Contemporary Culture, Art and Politics (CCAP) undertakes research into visual culture and social relations, and the politics of art-technology-science. CCAP generates innovative curatorial research as well as critical analysis and experimental art projects. CCAP partners with numerous academic, museum and industry partners. Large-scale sustaining partnerships include Concordia University, Montreal (Canada) and the Foundation for Art and Creative Technology (FACT), Liverpool (UK). 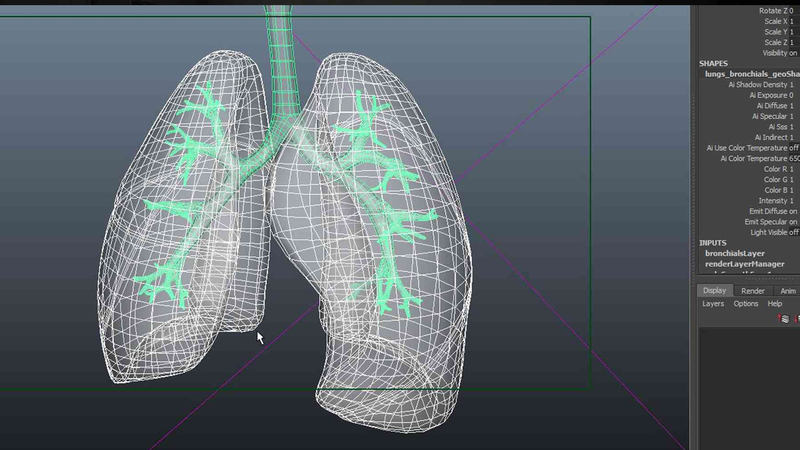 The 3D Visualisation Aesthetics Lab (3D VAL) explores new biomedical data design and interactive techniques to provide more effective information across healthcare research and services. The Laboratory for Innovation in Galleries, Libraries, Archives and Museums (iGLAM) researches intersections of emerging technologies, tangible, intangible and natural heritage. In collaboration with GLAM communities and a range of museum partners, iGLAM develops new forms of interactive and immersive visitor experiences. 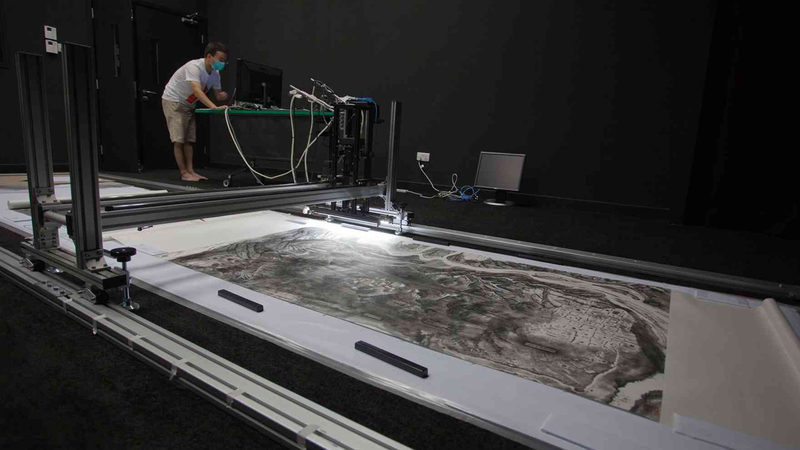 iGLAM hosts LUXLAB, Australia's first ultra-high resolution analytical scanning technology for art and cultural heritage objects. Principal partnerships currently include: Museum Victoria, National Museum of Australia, Australian National Maritime Museum, Smithsonian Institution, Washington DC (US), Hong Kong Maritime Museum, Chronus Gallery, Shanghai (China), and the Prince of Wales Museum, Mumbai (India).